You can designate your gift to these areas by indicating the programmatic area on the notes line of your check or by selecting the specific area on our online donation form. 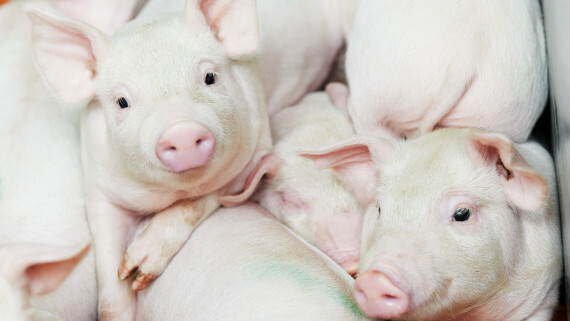 The welfare and treatment of all animals is at the heart of veterinary medicine. The CVM firmly believes that animal welfare and community wellbeing are intimately connected and vital to one another’s interest. 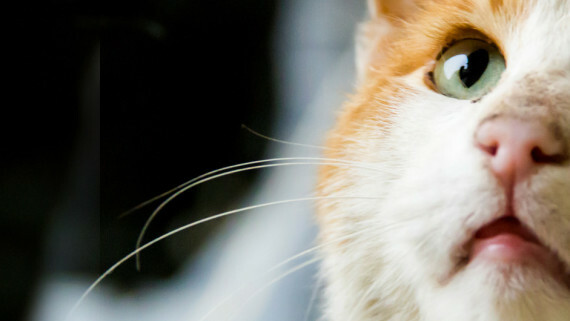 Your gift will support animal welfare programs and projects here at the College including the Community-Campus Partnership and the mobile animal hospital, development of a shelter medicine program, disaster preparedness training for veterinarians as well as pet owners, and our lecture series exploring topics in veterinary ethics. 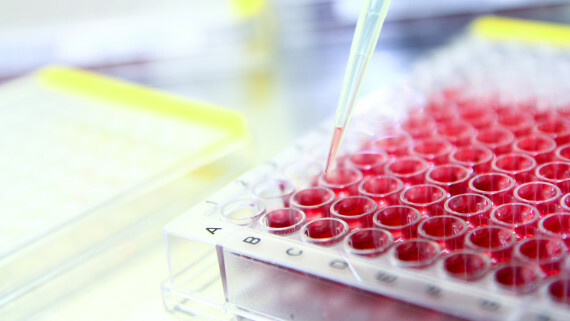 Biomedical research is a critical component of both veterinary and human medicine. 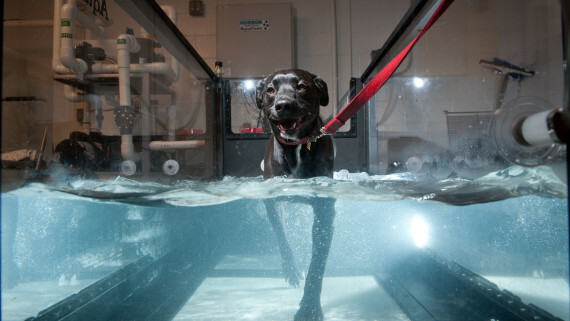 At the CVM, more than 200 faculty, technicians, and graduate students are engaged in cutting-edge investigations to discover new cures and treatments for humans and animals alike. Your gift will support ongoing research at the College in a variety of disciplines including pulmonary biology, infectious diseases and immunology, toxicology, pharmacology, genomics and epigenetics (the influence of environment on the expression of DNA). 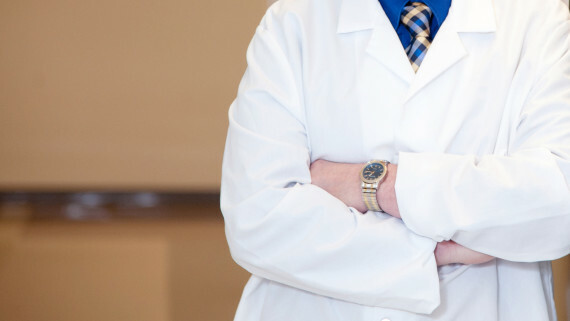 The Coat of Excellence recognition program allows you to honor a special faculty clinician, intern, resident, or support staff member who has touched you and your pet’s life. Your donation will also support the hospital in providing the same standard of care to other animals and their human companions. Your tax-deductible gift enables you to name a coat in honor of this special person. The coat will be embroidered with the name of the recipient of the coat as well as your pet’s name. For more information on the Coat of Excellence Program, call the CVM Development Office at (919) 513-6427. 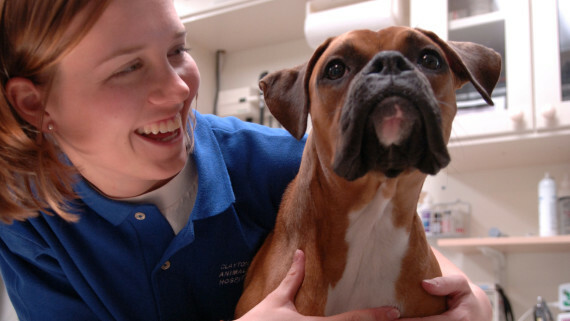 Your gift will ensure that we are able to provide the best that veterinary medicine has to offer as we train tomorrow’s veterinarians and treat more than 18,000 companion animals each year in our Veterinary Teaching Hospital. From the purchase of new equipment to the development of new academic programs and clinical services, you will be making a difference in the lives of thousands of companion animals. 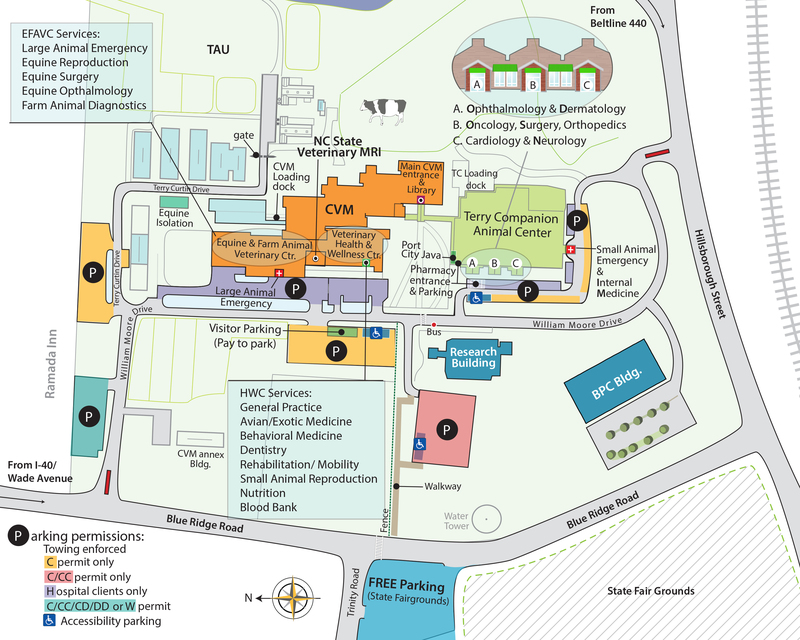 Our faculty are dedicated to animal health and welfare in the areas of cardiology, oncology, internal medicine and more. In addition, your gift will provide care for ownerless animals that arrive sick and injured on our doorstep. 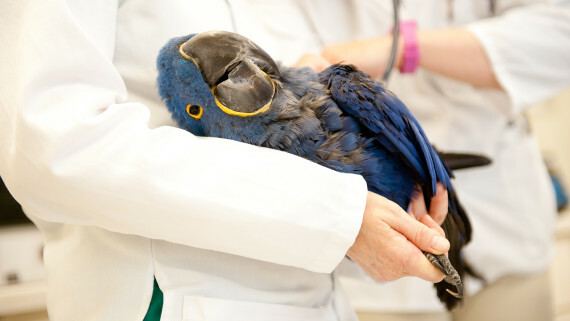 As any animal lover knows, veterinary care can be expensive – especially for an injured or sick animal. We understand that not every client that visits the VH can easily afford the out-of-pocket cost of services that their animal, our patient, requires. To that end, we will work with clients to seek alternative sources of funding for their animal’s treatment costs. Clients unable to qualify for low-cost financing options offered through the VH are eligible to apply for aid from our Companion Pet Assistance Fund. The patient must also have a reasonable prognosis for a good long-term recovery. Money for the Companion Pet Assistance Fund comes from donors who have endowed funds for this purpose, as well as from individual donations. In the wake of storms like Hurricane Floyd and Hurricane Katrina, it has become increasingly clear that animals are just as affected and displaced by natural disasters as people are. The CVM has been there to help animals in the past and will continue to take action to protect and care for animals before, during, and after an emergency, resulting in fewer animals injured and made homeless during a crisis. Your gift will enable an effective and swift response to new disasters as well as fund disaster preparedness and emergency responder training programs at the College. Veterinarians are essential in maintaining the health of the earth’s varied ecosystems, especially in regards to all of the creatures, big and small, with whom we share this planet. 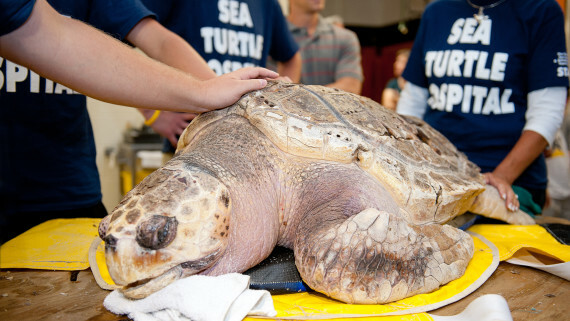 Your gift will support the CVM’s commitment to ecosystem health through initiatives such as the Environmental Medicine Consortium, the zoological medicine residency program, research concerning aquatic animal health and the safety of seafood products, and several national and international wildlife conservation projects. 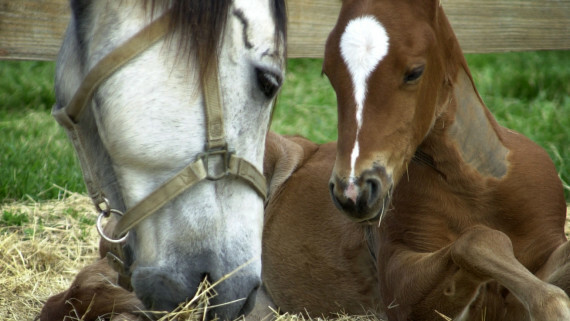 As a leader in the field of equine medicine, the CVM brings together horse owners, veterinarians, and faculty on the issues, research, and advancements concerning horse health in North Carolina and beyond. Your gift to the College will help us to prepare tomorrow’s equine practitioners, provide exceptional care to the horses that visit our facilities in Raleigh and Southern Pines, and continue our investigative efforts to resolve the most critical health issues facing today’s equine population. The College addresses important food animal health issues on a regional and global level and is recognized as a world leader in food animal veterinary education, research and industry engagement. Veterinarians play an essential role in protecting the world’s food supply by ensuring animal health, reviewing the safety of the food production process, and working with public health officials to prevent the spread of potentially dangerous zoonotic diseases. Your gift will support the CVM’s efforts in training the next generation of food animal veterinarians as well as strengthen our role in ensuring that people in North Carolina and elsewhere have safe and secure food sources.